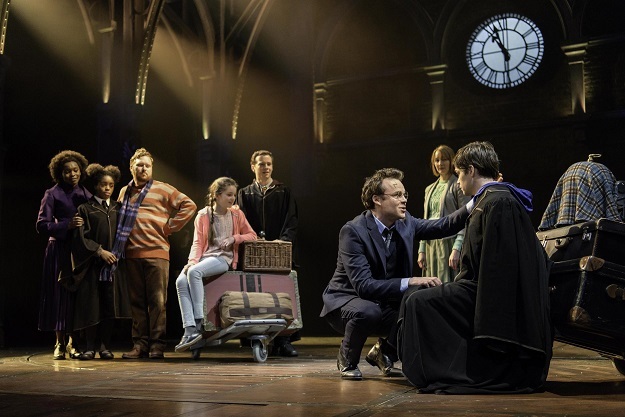 “Harry Potter and the Cursed Child” won the Tony for best play on Sunday while “The Band’s Visit” swept the musical categories with 10 wins, including the top award best musical at Broadway’s annual honors for the best in theater. But the biggest surprise of the night came when Robert De Niro, appearing on stage to introduce Springsteen, used the “F-bomb” against U.S. President Donald Trump. De Niro’s comments brought the cheering crowd at Radio City Music Hall to its feet but were bleeped for U.S. television audiences.